The mech revolution draws ever closer thanks to the upcoming Core Breach mode in World of Tanks: Mercenaries. 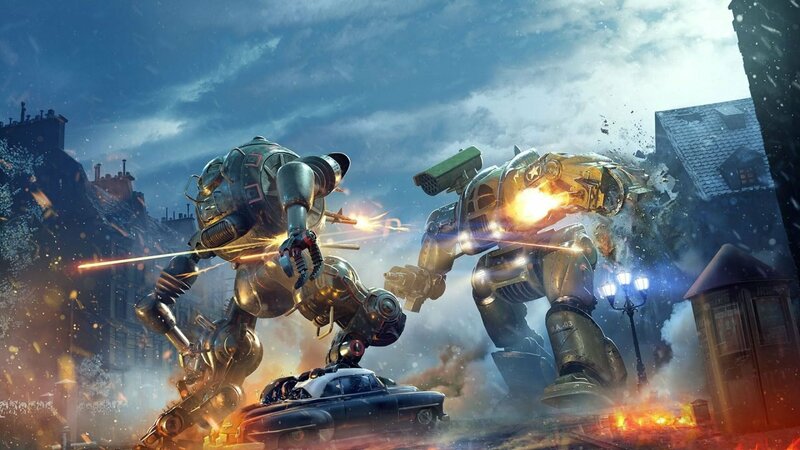 The limited time game mode is available from January 29th until February 5th and it pits two teams of four mechs against one another in high-charged deathmatch bouts. Model wise, the mechs come in two different versions, the hulking US Iron Soldier and the stealthy USSR Steel Comrade. Each mech comes with an arsenal of lasers, missiles, machine guns, and they both pack a significant amount of health. In addition to the mech combat, Core Breach mode also differs from the standard World Of Tanks gameplay loop due to its respawn ability. Once your mech is destroyed in game, instead of experiencing perma-death, you eject from your mech, respawn and then get right back into the action. In addition, when a mech is destroyed it gives off a significant explosion that is capable of wiping out the environment around it, as well as other mechs in the vicinity. This adds another tactical layer to fights, as players need to not only focus on winning battles, but also staying far enough away from a destroyed mech’s blast radius. Thankfully, The team working on Core Breach is no stranger to mech combat, as many of them worked on Microsoft’s machine-mashing MechAssault series, that released on the original Xbox. Elsewhere in World of Tanks, the game is currently in the midst of its winter event with the second phase of the event kicking off on February 1st. Players who finish the missions will receive a significant discount on a brand new premium tank known as the Thunderbolt.